Target's Threshold line has been killing it lately with their accent furniture. I mean, a brass bar cart for only $130? I feel like I need to buy this just because it's such a steal. 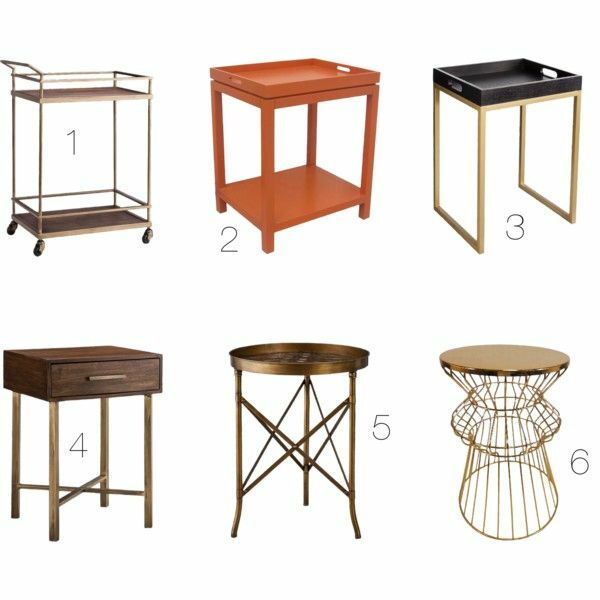 Here are just a few of my favorite tables from their collection. There are about ten more I could add (like this one and this one), but I figured I had to stop somewhere!